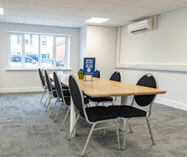 Small meeting space based at IncuHive Winchester. This room seats up to 6 people and features private access, 42" TV Screen, Sofa, Desk and soft lighting. The space is available to hire at 2, 4 or 8 Hours. Access to the room is via smart card or keycode entry, your booking confirmation will provide details of how to access the room on arrival. Please note parking is not including in the booking of the space. Small meeting space based at IncuHive Chandler's Ford. 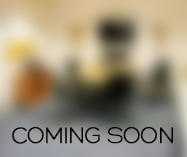 This room seats up to 6 people and features private access, 42" TV Screen, PC facilities & Video/Audio Recording. Fridges for catering are also provided. The space is available to hire by the hour. Large meeting space based at IncuHive Chandler's Ford. This room seats up to 20 people and features private access, HD Projector, 42" TV Screen, PC facilities and fridges for catering. The space is available to hire by the hour. Access to the room is via smart card or keycode entry, your booking confirmation will provide details of how to access the room on arrival. Please not parking is not including in the booking of the space. 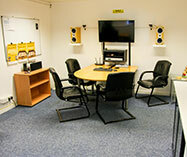 Dynamic meeting space based at IncuHive Basingstoke. This room seats up to 12 people and features 65" TV Screen & PC facilities. Fridges for catering are also provided. The space is available to hire by half days only. 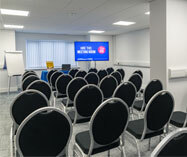 Large meeting space based at IncuHive New Milton. This room seats up to 20 people, including a large board room table and features private access, 65" TV Screen, PC facilities and fridges for catering. The space is available to hire by the hour. 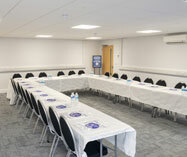 Large meeting space based at IncuHive New Milton. 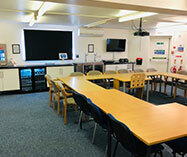 This room seats up to 40 people and features private access, 65" TV Screen, PC facilities and fridges for catering. The space is available to hire by the hour. 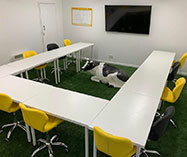 Dynamic meeting space based at IncuHive Basingstoke. This room seats up to 25 people and features 65" TV Screen & PC facilities. Fridges for catering are also provided. The space is available to hire by half days only.